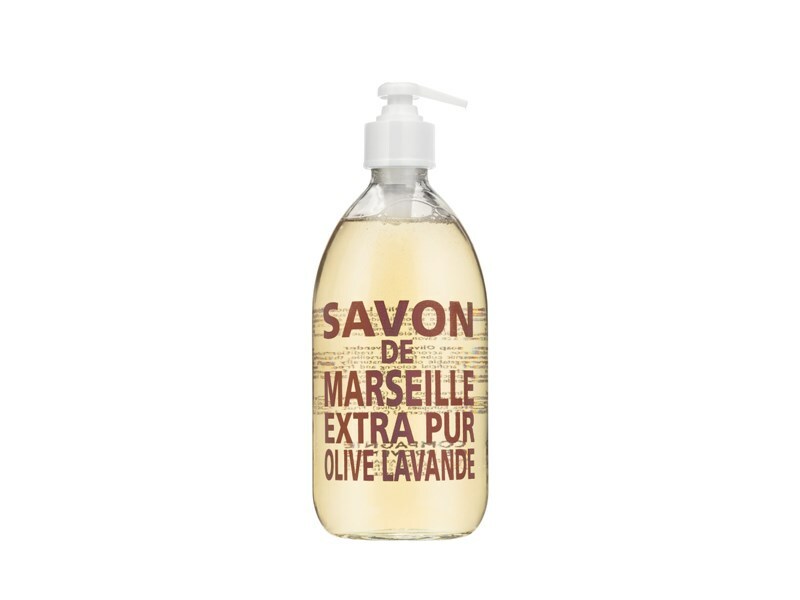 Indulge yourself with our Olive & Lavender Liquid Marseille Soap, which will gently cleanse your hands leaving them refreshingly soft and smooth. 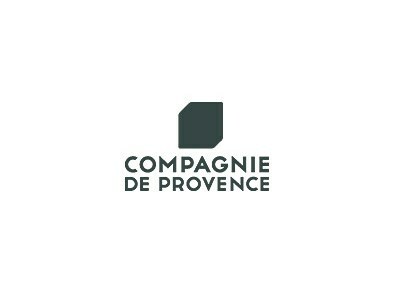 Connoisseurs will delight in this subtle and elegant blend of two classical scents from Provence. Hearty notes of fresh lavender and ripe olive are accented ever so slightly with hints of rosemary, eucalyptus and citrus to form this timeless fragrance.